MITRC(Modern Institute Of Technology and Research Centre) Offcampu Job Fest for Freshers & Experience: A Pool of Front line and CMM level 5 companies to bulk hiring Units and Well known, for years trusted Big Brands. Requirements from Entry Level position to Managerial Profile. IT Biggies to Banking Tycoons to Core Technical Companies, Worlds best Business outsourcing units. Alwar, Rajasthan. 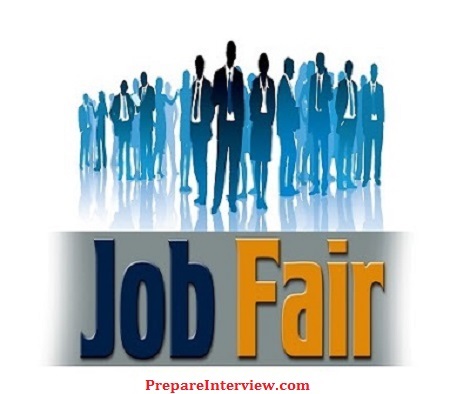 Are you looking for jobs in Mumbai, Bangalore, Pune, Noida, Gurgaon?